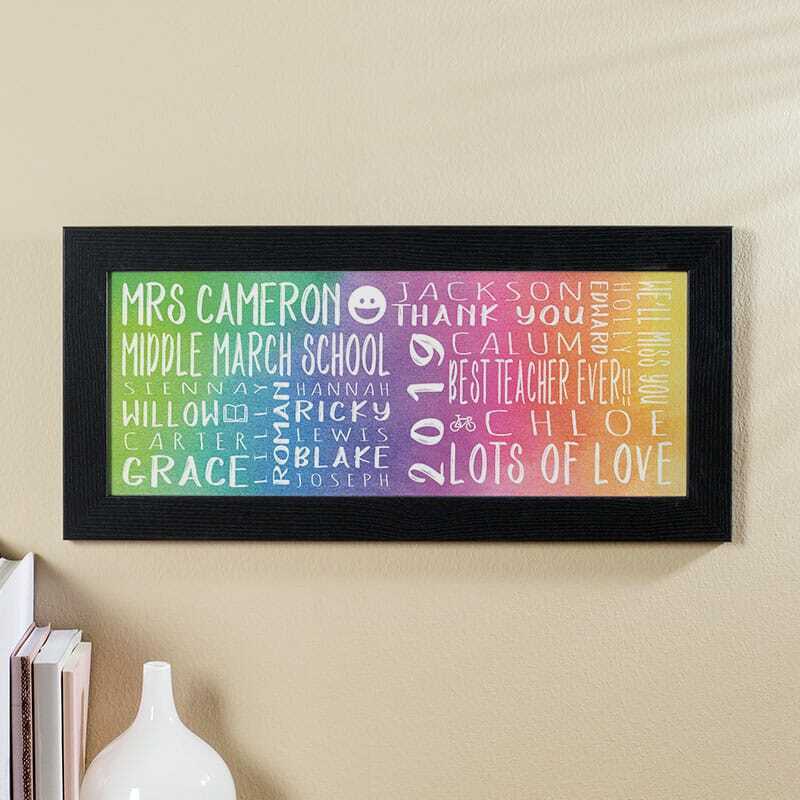 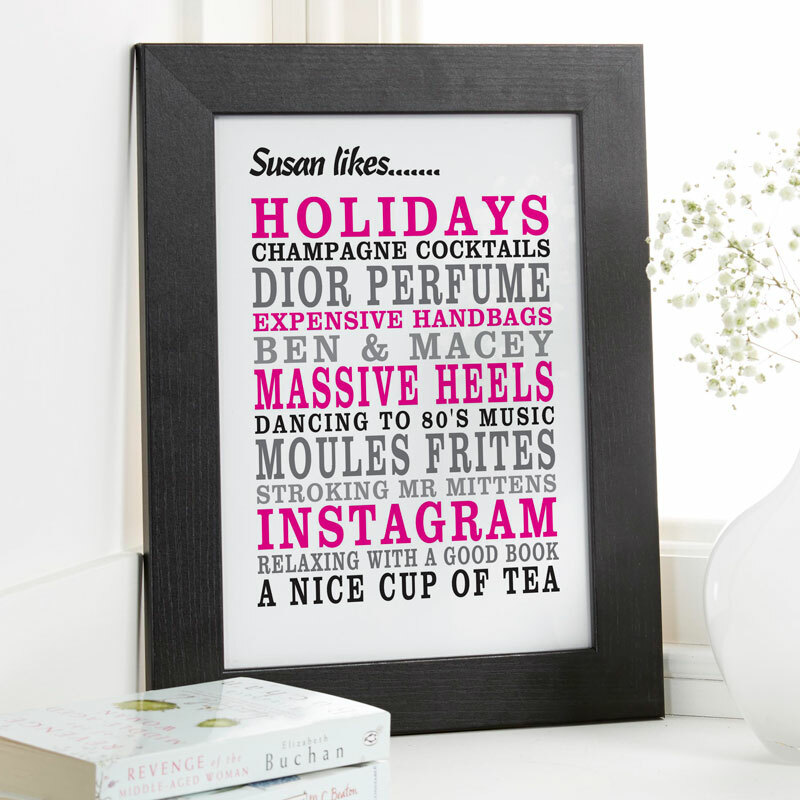 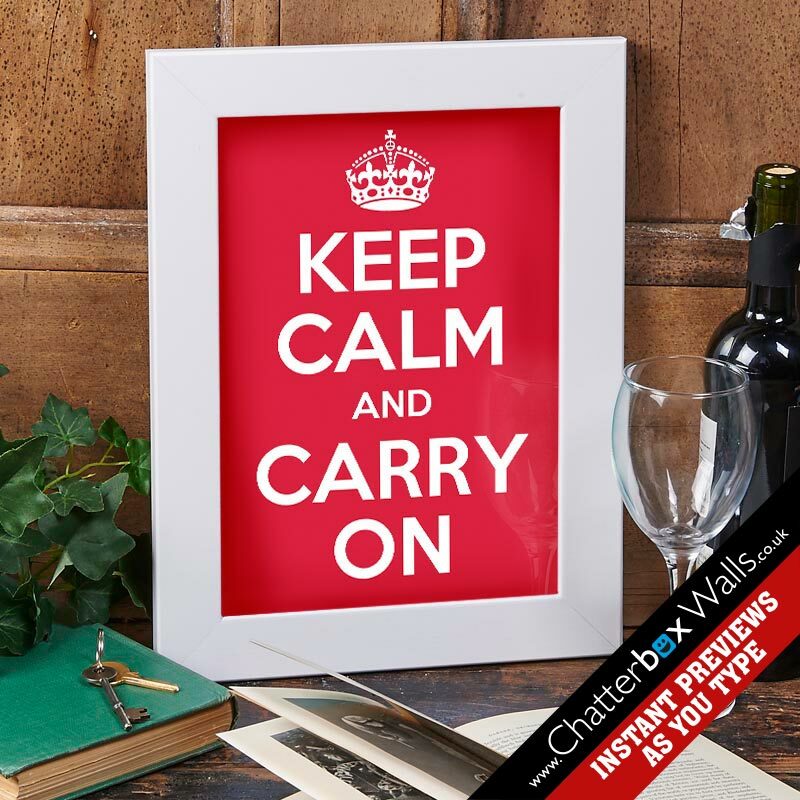 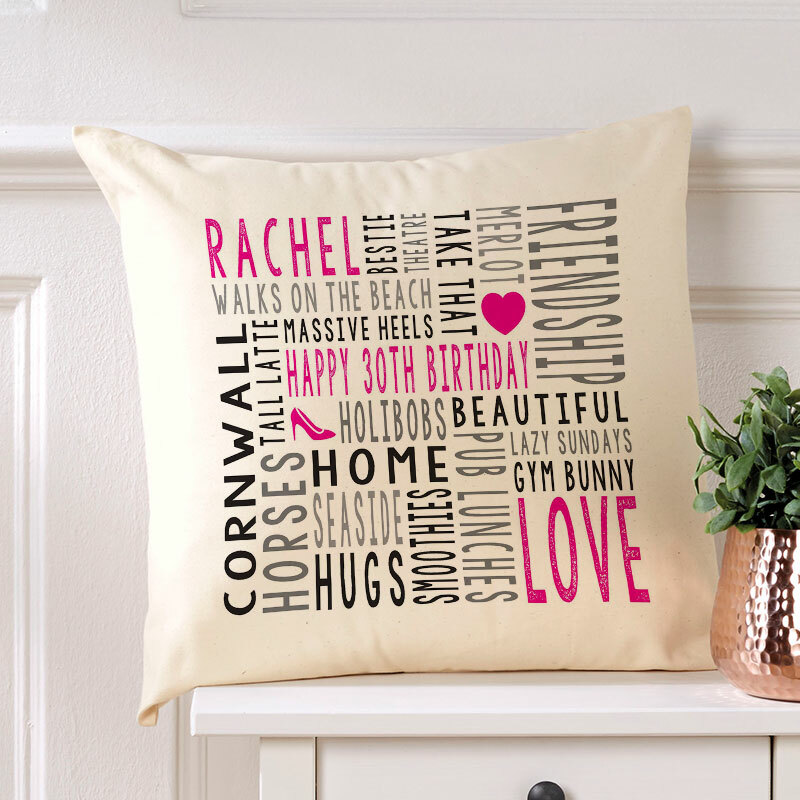 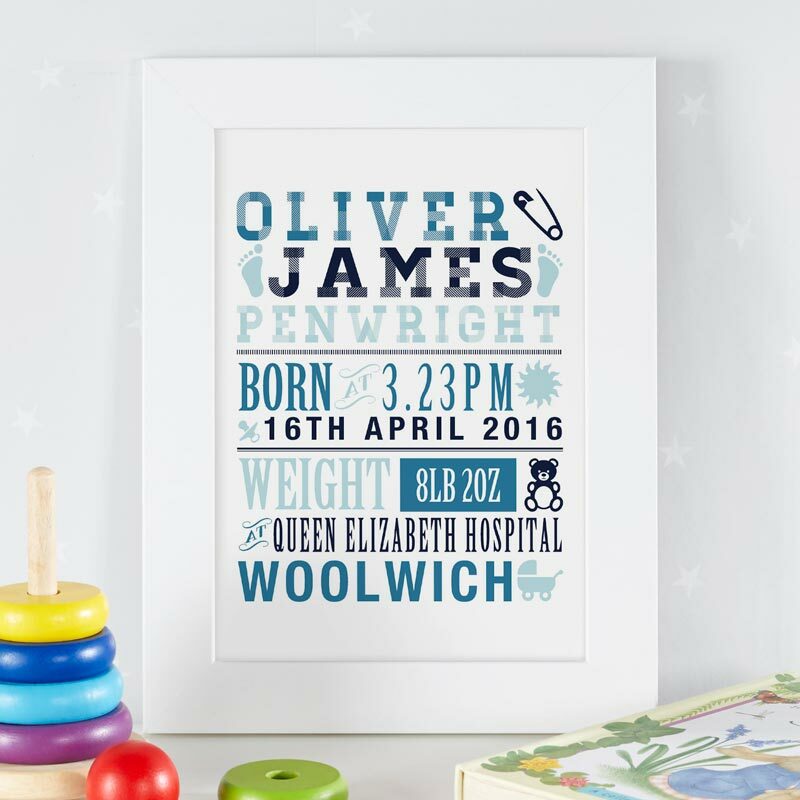 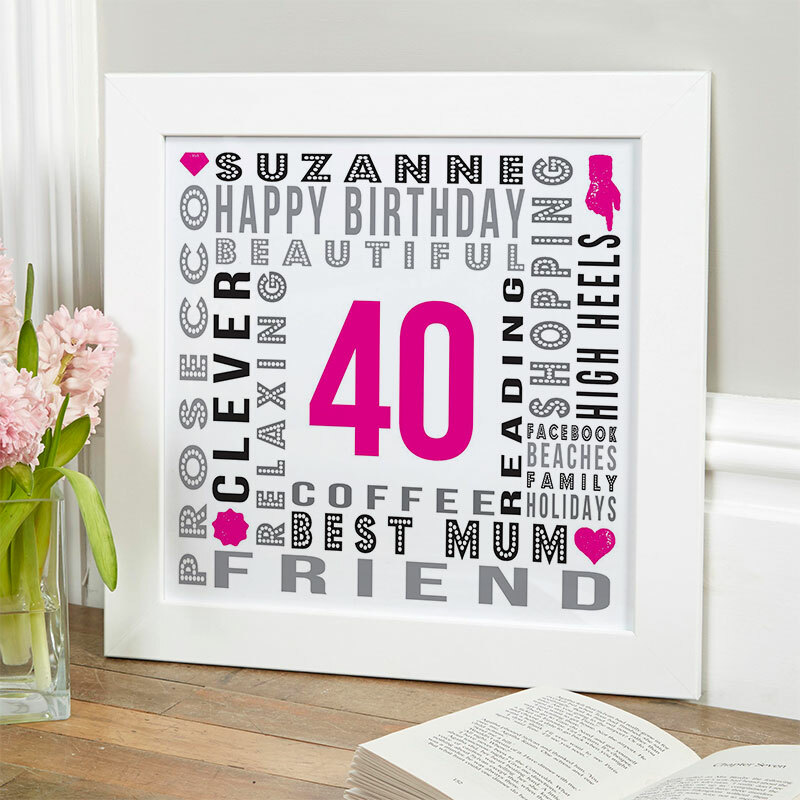 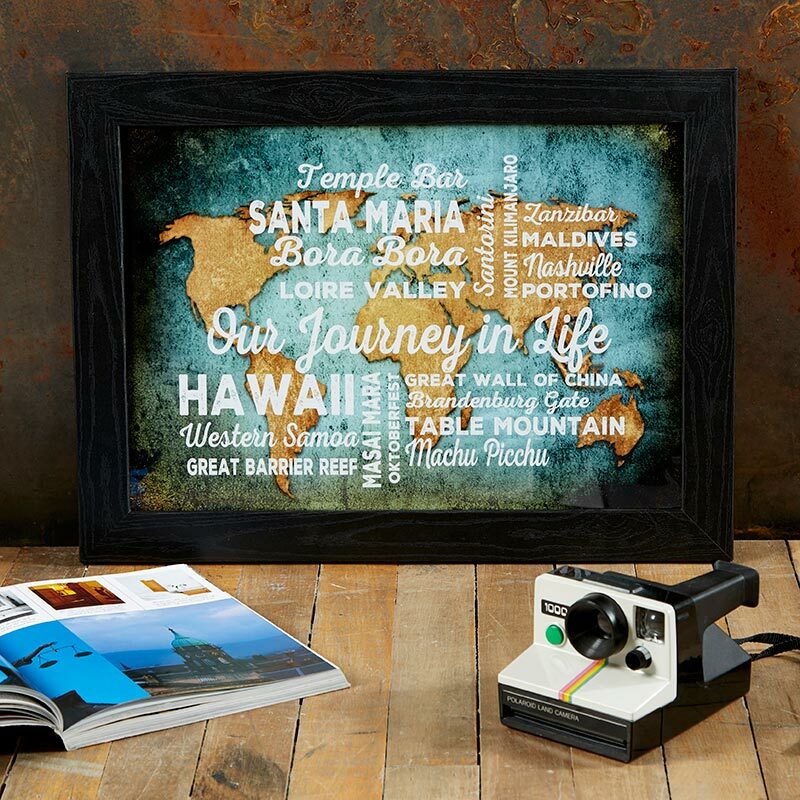 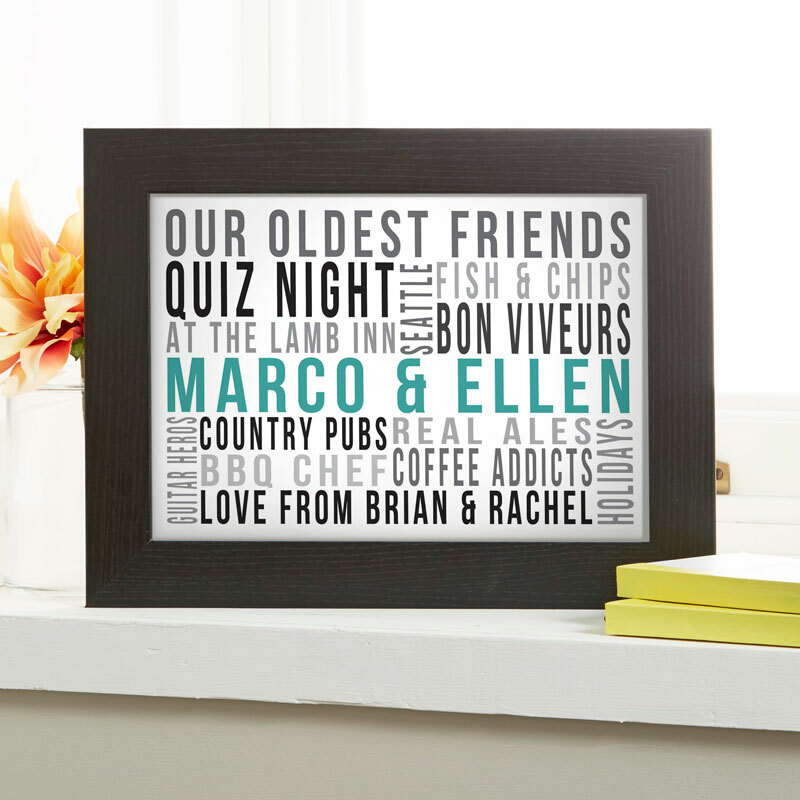 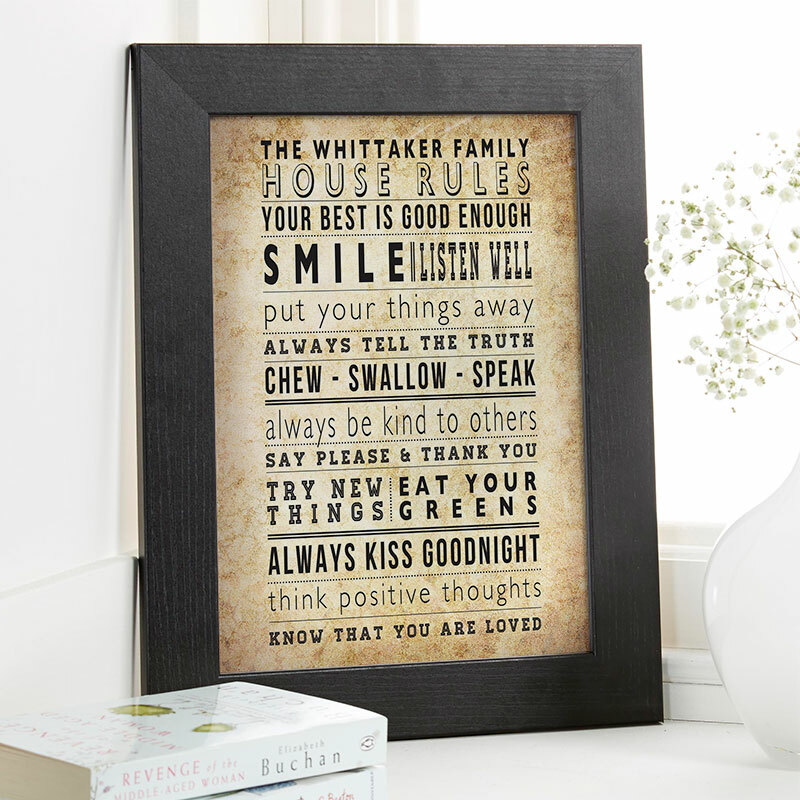 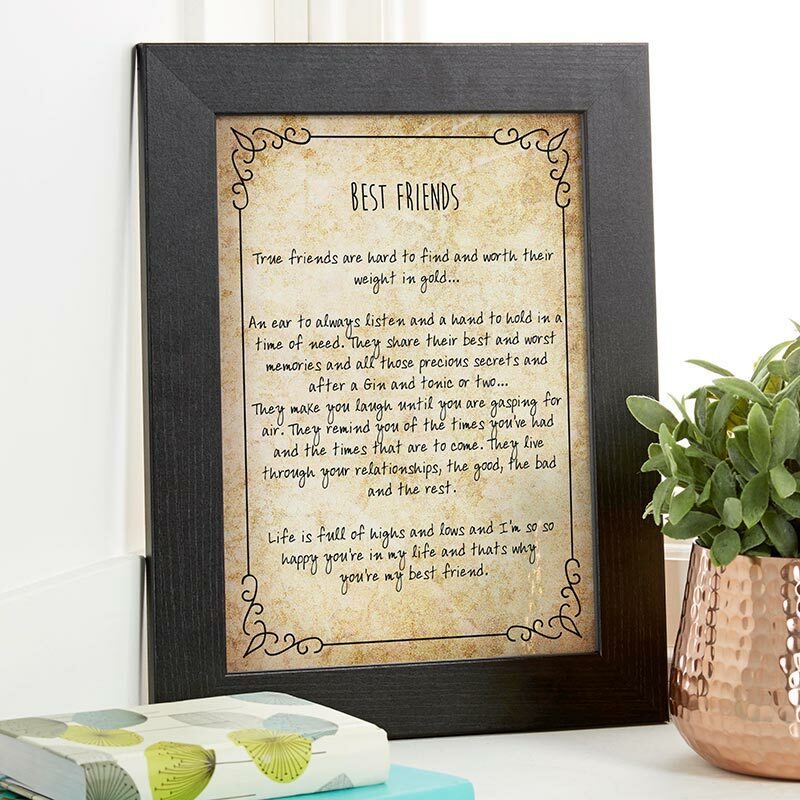 Create your own typographic prints, posters & canvases with instant previews as you type. 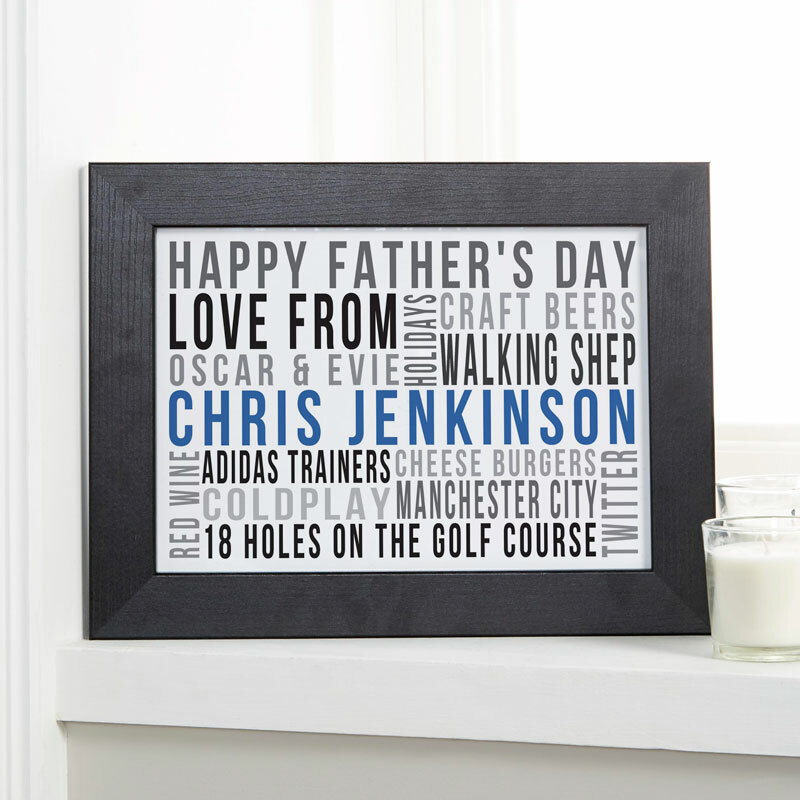 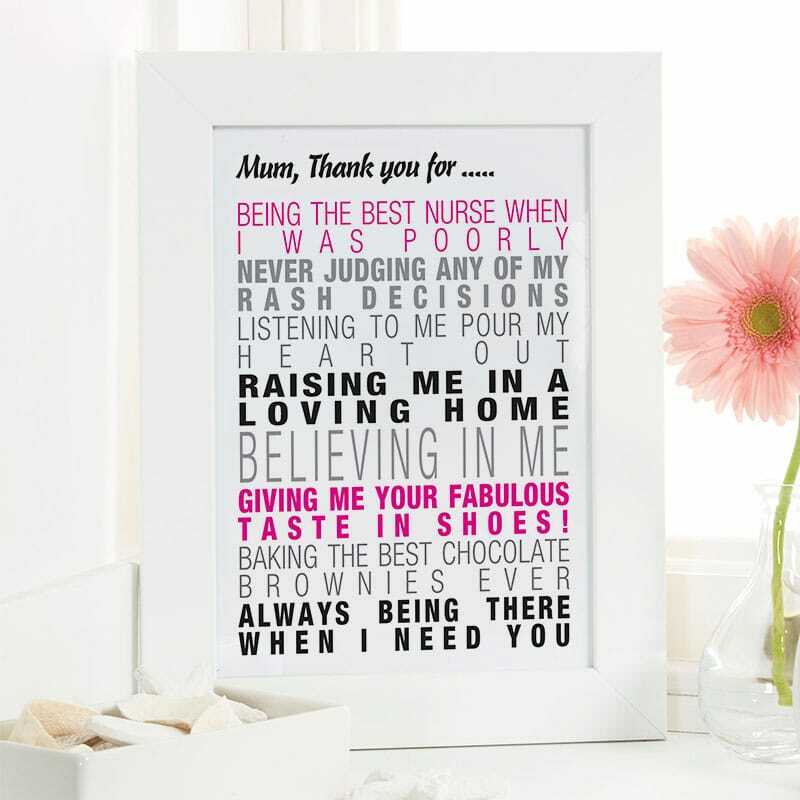 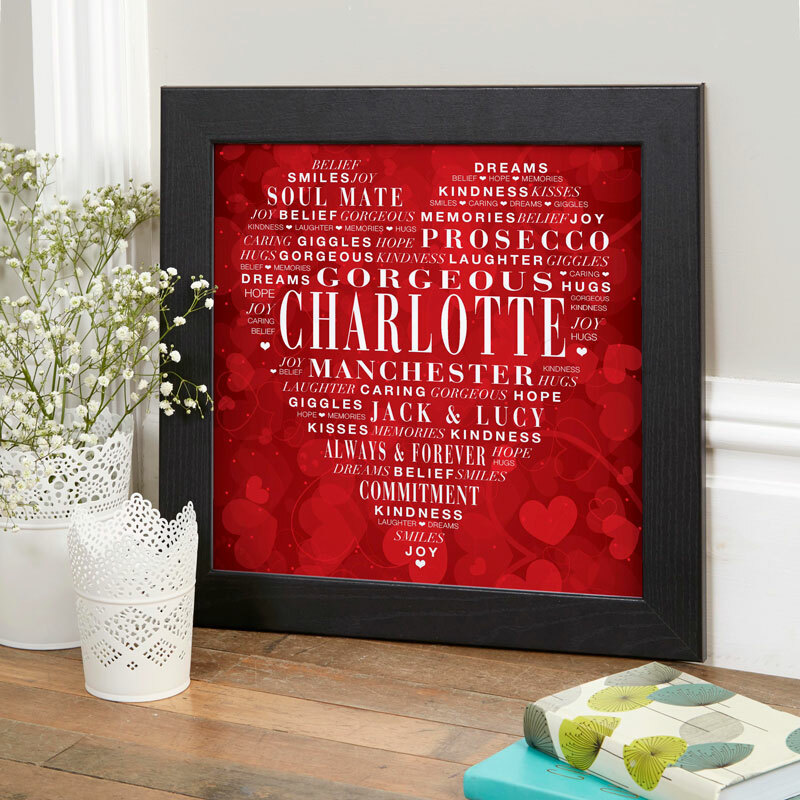 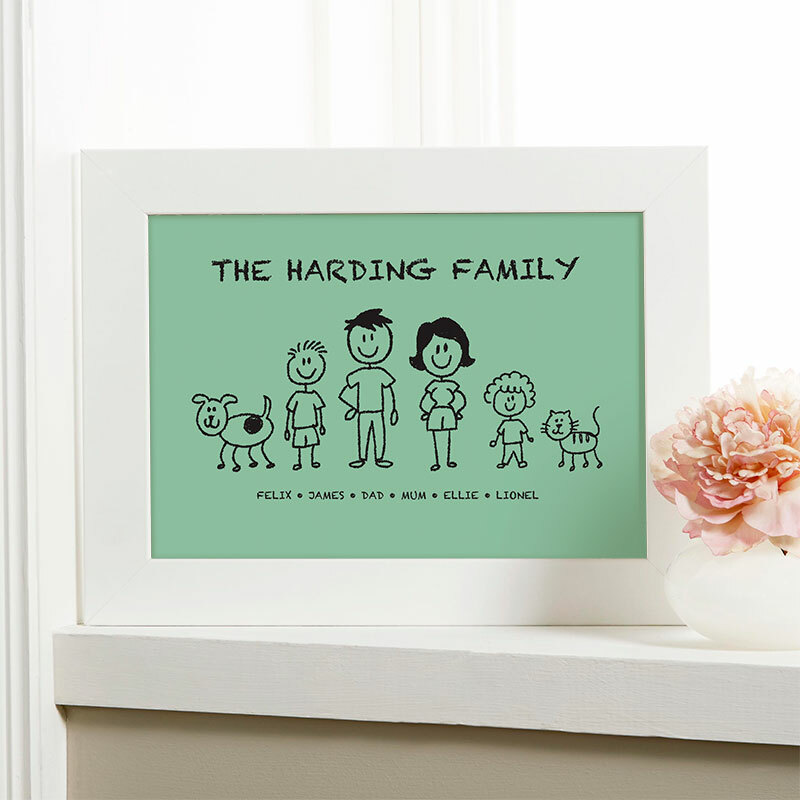 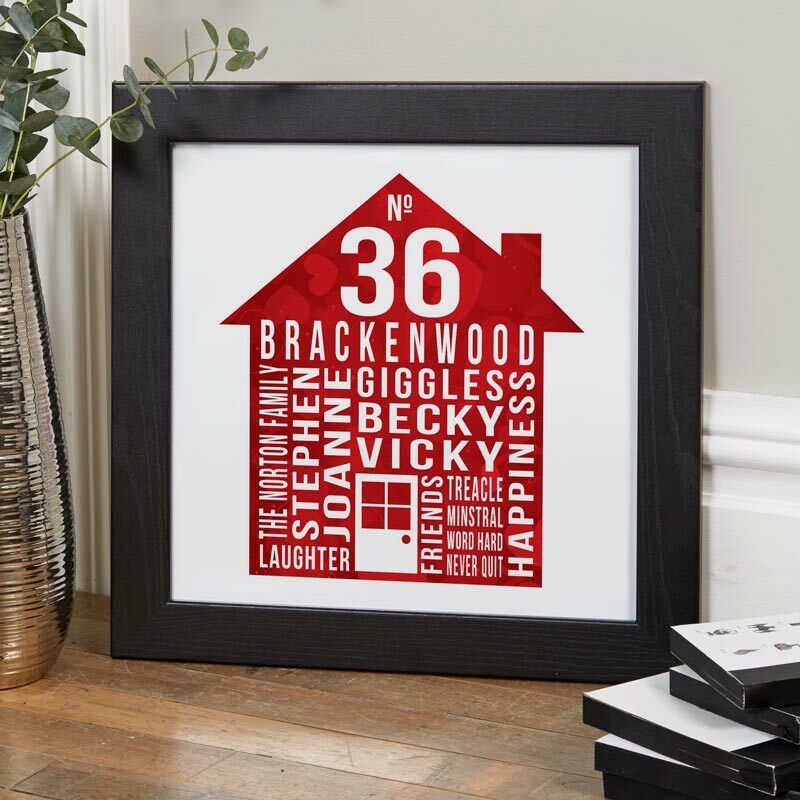 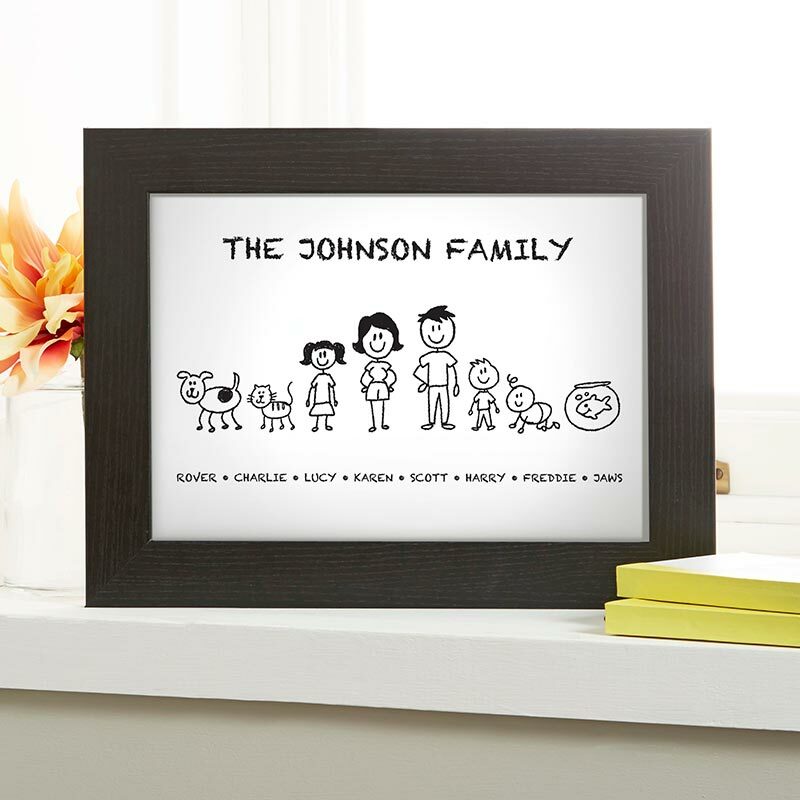 Why not create a list of your favourite things & places print, or cherish a special memory with a Remember When print, create a personalised gift for Dad or decorate the kids rooms Our designs come in four different sizes, and you can add a frame if you desire. 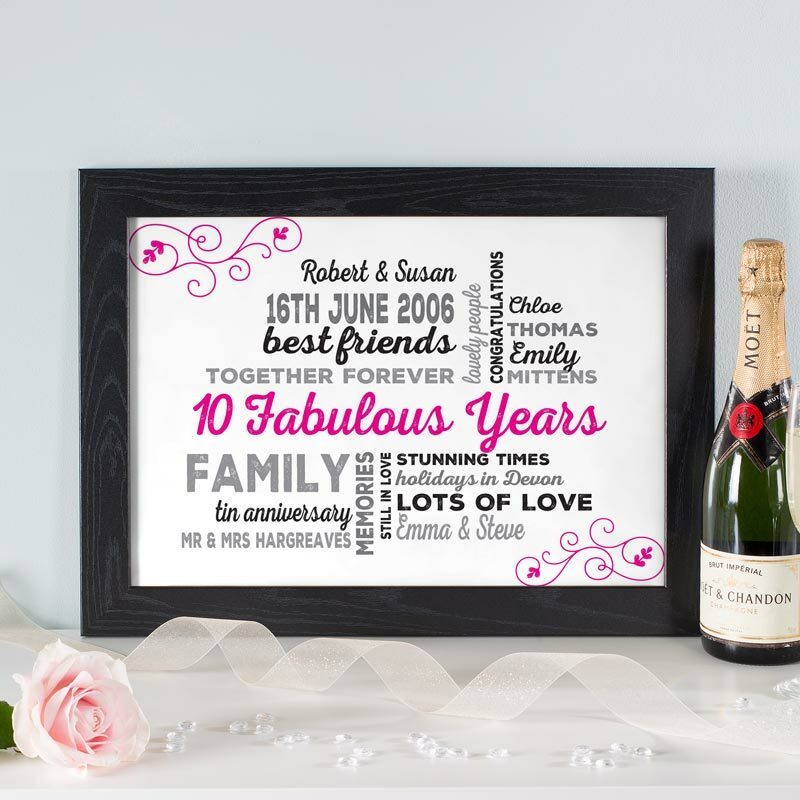 Our unique instant previews allow you to quickly edit your design and change colours until it's just right. 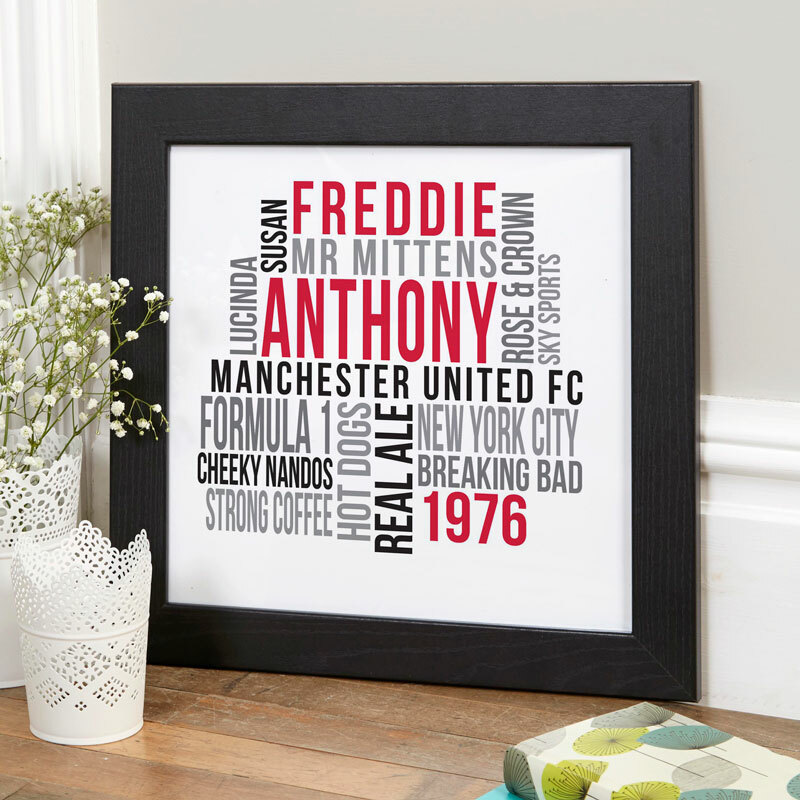 Order your very own personalised print or canvas now!